Beginning in the summer of 2019, Bethany College will be offering courses in Unmanned Aerial Vehicle (UAV) / Unmanned Aerial Systems (UAS) aka “drones”. Bethany College will be offering a course where attendees can obtain their FAA Part 107 UAV pilot license and also a UAV Safety Certificate. This course will be particularly suited for law enforcement and first responders who need this certification for their employment. In addition to the pilot license and safety certificate, attendees will receive 4 hours of college credit upon successful completion of the course. For those who are starting or completing a degree this will be a particularly attractive option. 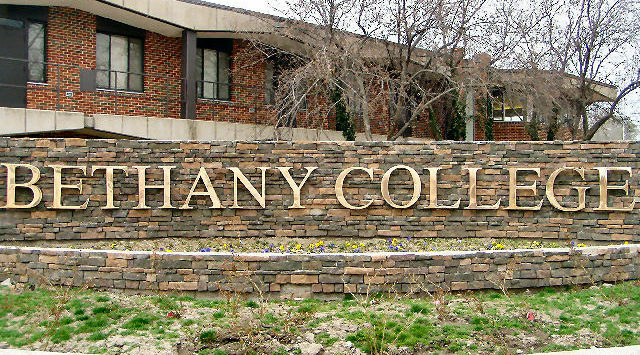 Bethany College is a HLC-accredited college and the credit can be transferred to other institutions. For those wishing to continue their UAV education beyond certification, Bethany will be offering evening courses in forensic mapping starting in the fall of 2019. The initial course will cover the basics of using software to create scale diagrams via coordinates obtained manually, from a total station or laser scanner, or thru photogrammetry in conjunction with a UAV camera.